This morning I was determined to get some sort of workout in. I was successful in hitting up the gym Monday and Tuesday, but I had an 8am conference call this morning. I would have had to take it from the locker room. Not an option. I decided, I would go outside starting at my Greenpoint park, try a run (again), and worst case scenerio I would walk/run, or sprint/jog, to get my heartrate up and a good sweat in a small amount of time. Because less time equals less time in the cold. technical running tights from high school. at least 8 years old. doubt there’s any “technical” properties left. This time around, I felt good! I was warm, dry, and thought to myself “this is not bad! I can do this every morning!”. My face was chilly, definitely, the inch of ankle skin peeking between my sneakers and tights sucked, but overall I felt securely warm everywhere else. And here’s what I believe the secret to be: THE HAT. 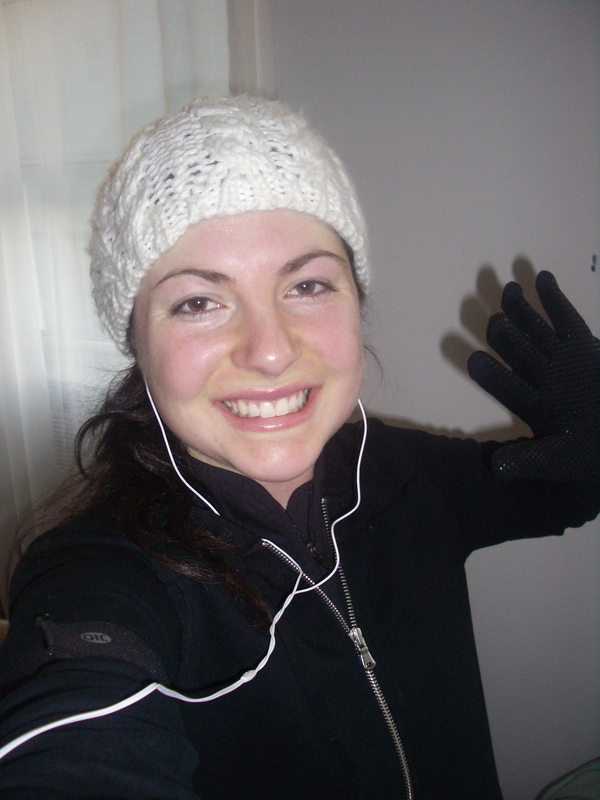 From now on, every run in 40 degrees or less will start out with a winter hat on. That’s where so much warmth escapes from, as all our moms told us when we were growing up. If you didn’t listen to her, listen to me (maybe). It’s true. And hat’s are where it’s at. On Sunday morning, determined to get my running mojo back (the winter is an evil, evil, mojo stealer), I went to Paragon Sports in the city and spent a large sum of money on technical winter running gear. The items? 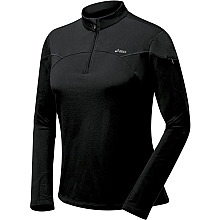 An Asics Thermopolis long sleeve top (below) and a Brooks windbreaker type jacket. I argued: this is an investment in my health, as I handed the cashier my credit card. I told him this theory and he agreed. I felt good. After a fun, silly, long brunch–there’s no other way to do it–with two other NYC bloggers Leslie and Sofia, I planned an afternoon run. I got back to Brooklyn, digested for a hot minute, and donned my new gear. I have a tendency (bad habit, laziness, impatience.. whatever) to buy clothes without trying them on. The thermopolis shirt in a size xs fit perfect, the Brooks jacket in size xs = not so good. 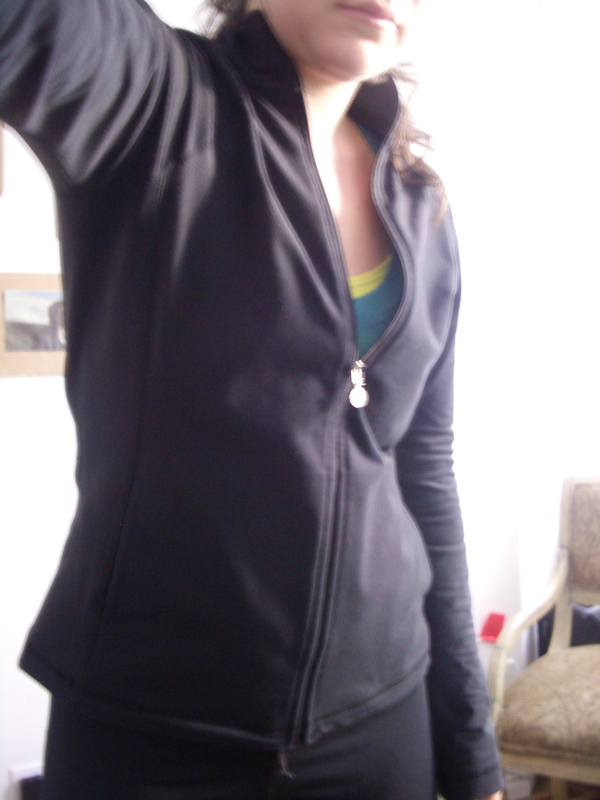 The sleeves landed just at my wrists which doesn’t lend well to ‘end-of-the-sleeve-grabbage’ while on a cold run. I know you know what I mean. I made due with my shopping ignorance by pulling the shirtsleeves through the jacket and over my hands. Score. All this effort was for nothing though. I got outside, started down the block. And stopped. It didn’t feel good! wtf? It always feels good. I was confused. I walked for one block then started up again. Negative. Still not good. I repeated the walk one, run one twice more and went in. LAME LACEY. Yeah. Bullocks. I am going to return the jacket, but keep the shirt and hopefully try again soon. Note for winter gear buyers: the shirt kept me warm, but the thin, windbreaker (one-freakin-hundred-dollar) jacket wasn’t good. It held the wet that the other technical shirt was trying to wick away right against my skin. Lose. In more news: no running or activity means bad sleeping. I am just not tired at night. So I figured, what the hell, and went to the gym (gasp!) after work today to have some fun. Yes, have some fun. I was actually looking forward to just wingin’ it. 1×8 on a chest press that wasn’t set up for my height and I almost pulled a muscle in my chest so I stopped. I definitely looked like that girl who doesn’t know a thing about weights. Truth. 5 minutes of walking jammin’ out to my ipod cuz it felt good. I dug the gym. It was different. Maybe I’ll get stronger and avoid twenty degree weather windburn and hypothermia. Okay, I’m being extreme. But still. Just came across this awesome site called Hella Sound that enables you to customize your perfect run music. “We provide hard-driving original music, synced to your pace and built to burn calories. All of our songs are 30 minutes long and contain rhythmic and harmonic structure to help you stay focused during your run. Pretty cool. I’m not sure if I could listen to one streaming 30 minute song, but I’m sure a marathoner in training would love this. Check out their site at hellsound.com for more info. Finally recovered from being sick, I was able to try out my new running shoes this morning on this 3.3 mile loop. Weee! These kicks came to me courtesy of my good friends at RunWorldwide.com. Btw, when I say good friends, I mean personal good friends. When I was in college, I worked at Worldwide Sport Supply for 3 years. It’s a family owned and run company, and I was lucky enough to work side by side with the 2 brothers who ran the show: TJ & Andy. These dudes rock. I came in to help them with marketing for their vollyball and wrestling business, and when I learned they were thinking of launching a running site I freaked out. PERFECT! 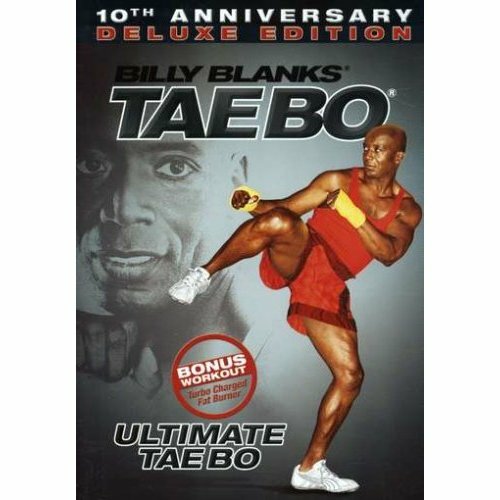 Since leaving college, sob, I still keep in touch with TJ & Andy all the time. If I could move their office to NYC I would.. I secretly scope out real estate when walking around the city (TJ- c’mon now, I think it’s time). SO– about once a year the guys send me a pair of kicks to keep up my habit and I’m a lucky girl :). When I first put these on I noticed right away that they were very snug- in a good way. Compared to my old sneakers, these molded right to my foot from around the ankle to the tongue, and it felt nice. The sole also melded to my foot as I walked and ran, allowing for a more natural flex in my sole. There was noticeably less cushioning at the base, which I think is what lent itself to the shoe feeling more close to my foot, but it also definitely allowed the pavement to feel more harsh when I hit it on stride. I got a decent sized blister on the arch of my right foot about 1.5 miles in, and by the time I was on the way back I was underpronating because it really hurt. Dammit. I have high arches and most shoes don’t come close to giving me enough support, so perhaps these do.. but I don’t have any skin built up against the friction there. I think in time it’ll be fine. Overall, I like them alot. I’ve only run in them once, so we’ll see how it goes and I’ll do a follow-up after some time on the wear. Nothing’s better than new kicks. Are you with me?